Don't miss this HOT deal! These Rachael Ray Serveware Stoneware EVOO Dispensing Bottles are on sale for $9.99 plus you can use the coupon code: BLKFRI to drop the price to $7.99 (Retail $33.99). 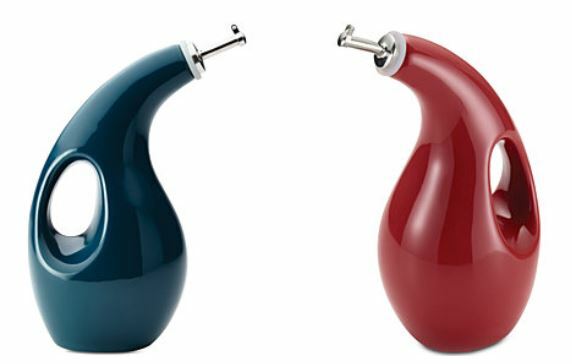 Bring a brilliant pop of color to your table or counter with this stoneware oil cruet from Rachael Ray. The fun bottle features a proportioned spout that helps you control oil flow. Shipping is free with your $49 purchase or with any beauty item purchase. One great deal is these Burt's Bees face masks for $3!